Inkstampshare: Stampin' Up! Onstage 2017! 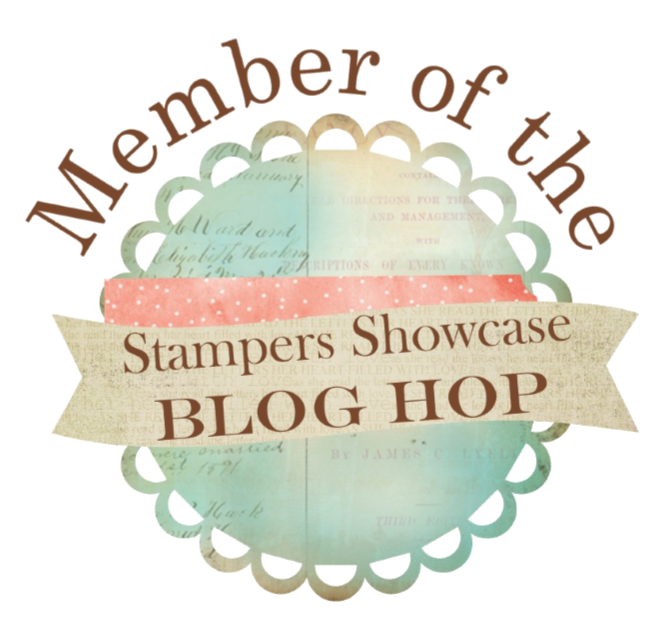 I am just about coming back down to earth I think from all the excitement of our Biannual Stampin' Up! demonstrator convention Onstage last weekend! It was AMAZING! Stampin' Up! do these events so well and they really do spoil us. Onstage is held in various locations worldwide and our local UK one was this time held in Solihull. About 450 of attended and the event was sold out in less than a day! I travelled up and went to a team craft event nearby on Friday where we had afternoon tea, fun, crafted and were spoiled! A beautiful gift from my team leader. It has my initial on it! Gorgeous view from this venue. Demonstrators travel from all over the UK for Onstage and it is a very sociable occasion. There is always someone arranging a meal in the evening and everyone is welcome. Stampin' Up demonstrators are such a friendly bunch and always ready to welcome newcomers into the fold. The evening brought more fun and laughter as a group of us met up again for dinner. Into bed late and up early on Saturday morning to go to Onstage. They had a great breakfast at the hotel we stayed at including a waffle iron! I thought I'd be brave and have a go. It turned out ok didn't it?! It was delicious. I was so thrilled to have one of my team coming to Onstage with me! The day at Onstage is a full one, at check in you receive your convention bag full of goodies and your name badge and ribbons. There are display boards showcasing all the brand new products from the up coming Spring Catalogue to ooh and aah over as well as sample projects too. Early in the day is the perfect time to get ahead with your swapping. The convention room is full of people swapping, hugging and catching up with old friends and swapping is the perfect way to make new ones. 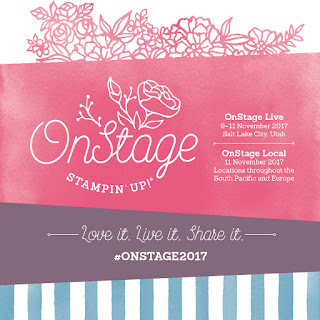 See here my You Tube video of my swap and all the fabulous ones I received at Onstage plus my convention bag, contents and special Stampin' Up! 30th Anniversary pin. We had so much fun. We are thoroughly spoiled throughout the day. It Is Stampin Up's 10th Anniversary in Europe this month and after a lovely lunch we all had a celebratory cupcake as well. We were also gifted a gorgeous Stampin Up limited edition silver 30th Anniversary pin which is what my table were all holding in these little orange bags. We got lots of goodies throughout the day, namely stamp sets and product. I got a great one in prize patrol. They are all from the new catalogue so no spoilers here, after all it's not even Christmas yet. Needless to say I am very excited and you wont be disappointed. We saw lots of footage from the Live Onstage event in Utah as well as lots of presentations at our own event and at 11 am we held a 2 minute silence for Armistice day and you could have heard a pin drop in that room of 450 people. I was a little proud of that. I caught up with friends. So many demonstrators gathered together having fun. 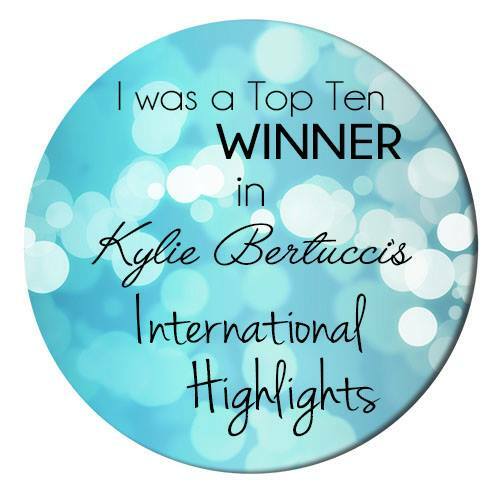 There was lots of recognition for achievements and lots of cheering! We got Stampin Up news, saw new products showcased all day, received lots of goodies and had such a great day. I always come back feeling so inspired. I have to say getting the starter kit with Stampin' Up! was the best decision ever. I have had the best time and met some amazing people. All for the love of paper and ink. I'm already planning for the next event and Im hoping to take more of my team along. its so much fun. If you think you would like it too and would like to join my team, get in contact and see if its right for you. I really hope you like to see what I have been up to, click on the subscribe button at the top for my posts to drop into your inbox if you don't want to miss anything! Have you got a big wishlist from the catalogue? 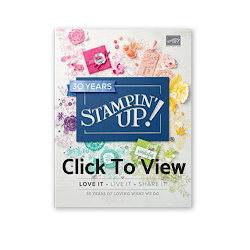 Would you like to save money or would like to get your hands on all the new Stampin Up products at a great discount! join an amazing paper crafting family, have access to training and of course a great discount then JOIN MY TEAM HERE or get in touch for a chat. It really is easy. I'd love to have you in my team!